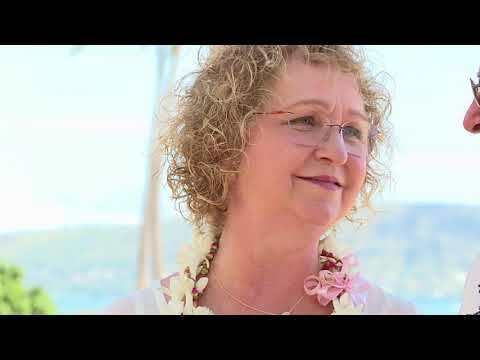 Husband and wife renew their wedding vows at Milo Cove in Ko Olina. Ceremony and music by Pastor John. 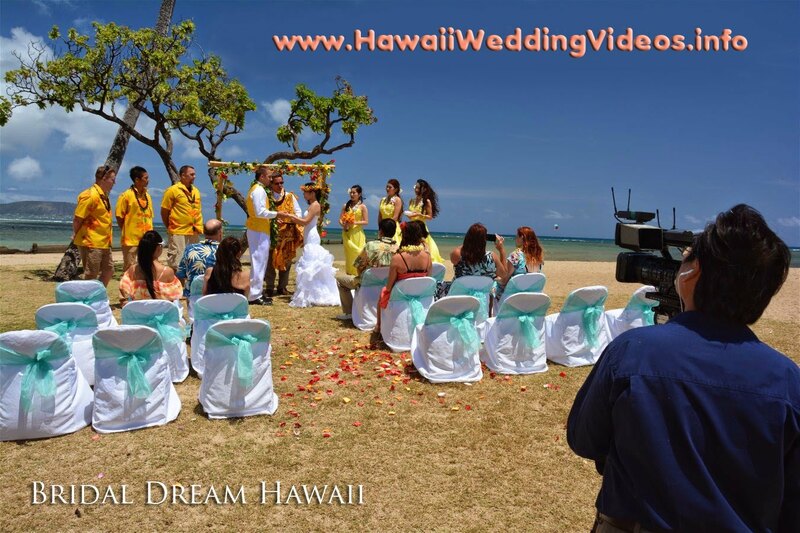 Brayden and Anna's wedding at Waialae Beach Park on August 11th.